We all have already heard about the low carb diet, that’s for sure! Some of you have to follow that kind of diet, that way of life, simply to prevent some really scary diseases. If you’re one of those people, you don’t have to be disappointed, because there are many various meals you can cook for yourself…you just have to look harder and you’ll find many different specialties that are super-delicious like any other regular main dish. Here is our wonderful list of top 10 best low carb recipes with chicken that we’ve made especially for you. These ideas are only a small part of the various main dishes you can try and make on your own. Check out what we’ve prepared for you and tell us which idea will be on your cooking menu even today! 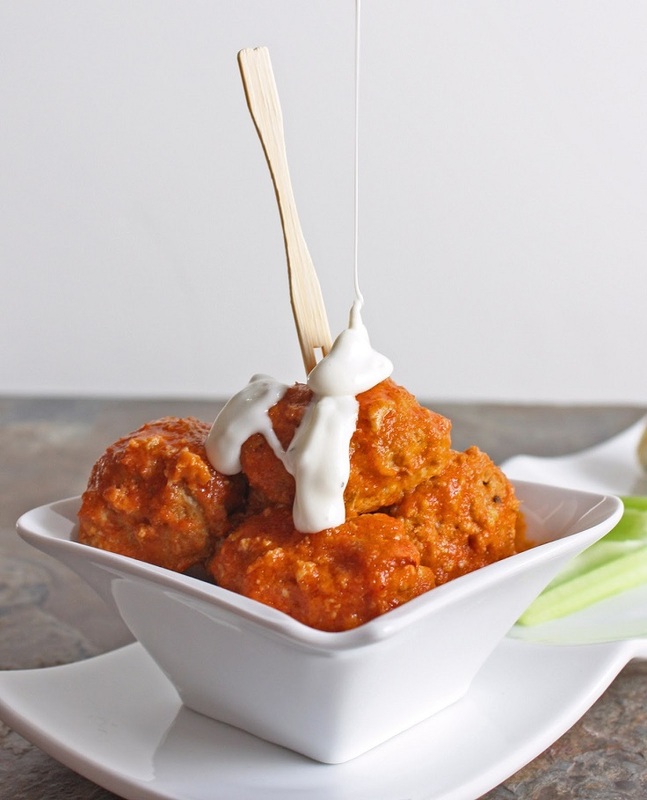 We’re starting our list with something amazing…the buffalo baked chicken balls. They look really tempting and everybody will be delighted, we can assure you of that! A fabulous choice of soup for everyone, not only those who are following the low carb diet. 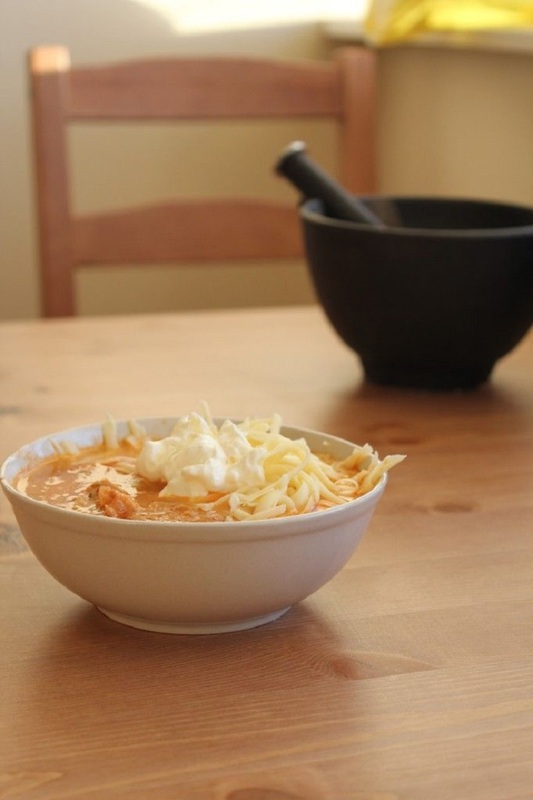 The Mexican chicken soup loaded with sour cream and shredded cheese is really delicious recipe and it will warm you up right away.